APR 14 - Came across a link to my website on NCUSABoxing's Website. 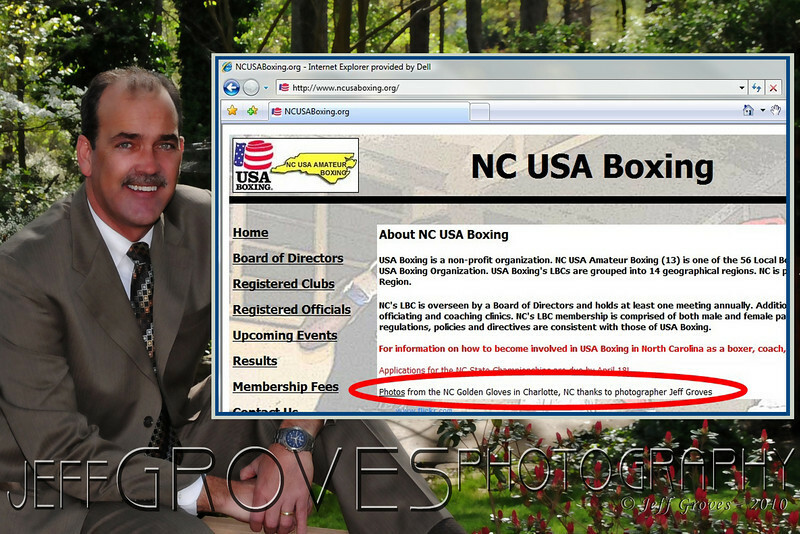 Thank you, NC USA Amateur Boxing for providing a link to my site! Click here to visit NCUSAboxing.org.